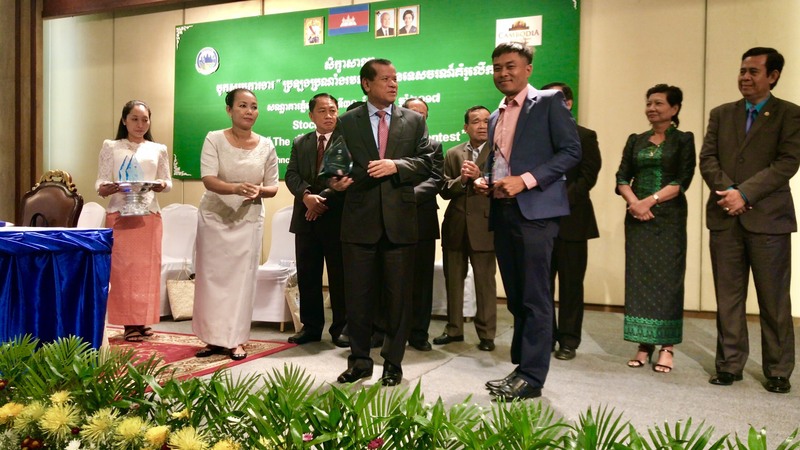 The continued 3-year partnership between the Mekong Bird Guesthouse and the grade 11 GAP trips have resulted in the Cambodian government recognising the environmental efforts of the week-long trip. Aun, the company trip leader, happily announced that “Before ISKL came here, our school was always closed. Often there were no teachers and not many kids who wanted to come to school. Nowadays, they are happy to learn.” The GAP trips impact has been invaluable since the “students in this village have now changed their mindset 100%”. The Mekong Bird Guesthouse’s efforts were highlighted by Mr. Nelson, one of the trip leads. “The specific community service that was giving both the local students and the ISKL kids a chance to communicate with each other.” He also stressed that “All of the children immediately wanted to learn… and what they learned was pretty significant”. This exemplifies the effect that the GAP trips have had on the communities they have visited. The efforts of this GAP trip are well recognised by their award. The result of their work, however, was invaluable, it brought “excitement for the children to make intercultural connections.” Cambodia is a prime example of the impact our community services have: we may benefit the welfare of any community we all travel to.